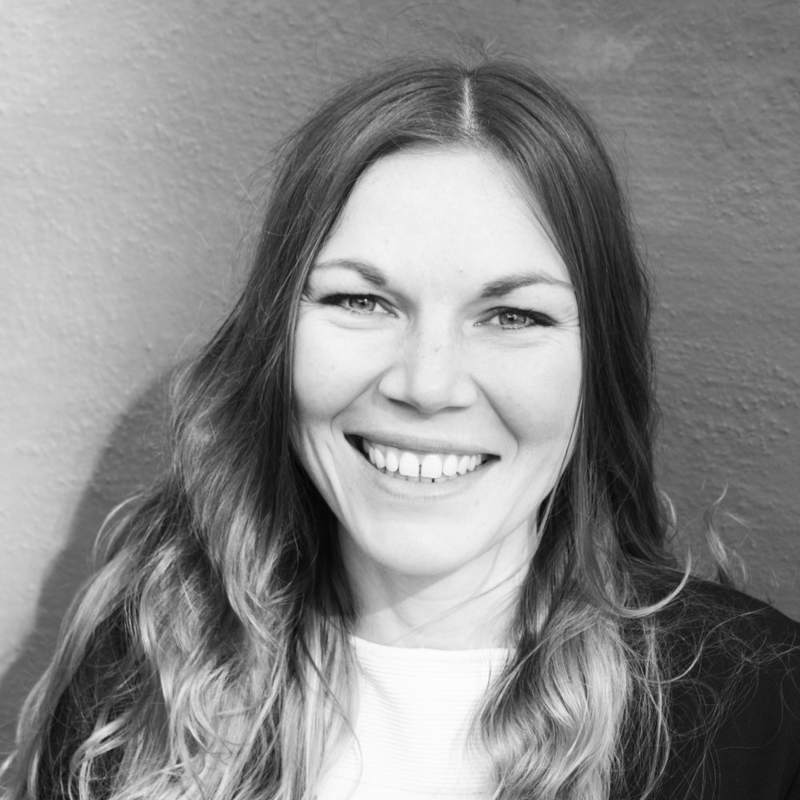 Alva Appelgren has PhD in Cognitive Neuroscience from the Karolinska Institute. She has worked with teaching, psychology, statistics and neuroscience with a background in Biomedical Science. She is a consultant, lecturer and entrepreneur and is running her own company BrainSelf. Based on her research, she has written a book about some of the factors influencing people’s motivation. All photographs provided by Alva Appelgren if not stated otherwise. Alva Appelgren, PhD in Cognitive Neuroscience. Find out about my studies and recent activity. Learn more about the research field Mind, Brain and Education.